Forty years ago, Southeast High School in Oklahoma City was known for producing MLB all-stars. Then their ballpark fell into disrepair. Today, Fields & Futures is reviving a legacy by giving SEHS a field to call home. Forty years ago, Southeast High School in Oklahoma City was known for producing some of major league baseball’s most notable players. For the last 30, SEHS has barely had a field to play on. From 1964 to 1979, five Southeast Spartans made it to the minors. Four of them found the majors. Three became MLB All-Stars – Bobby Murcer (class of 1964), Darrell Porter (class of 1970) and Mickey Tettleton (class of 1978). Despite being home to many of OKC’s most successful athletes, the south-side school closed in 1990, a victim of urban flight declining enrollment. Four years later, the school reopened. But no one ever restored the baseball field to its previous condition. And just like that, Southeast High School’s legacy became a distant memory. You learn so much through sport. Jim Dewhirst is the son of the late Coach John Dewhirst, who coached those storied Spartans from 1964 to 1984. Given his pedigree, he knows as well as anyone the role that sports play in the development of young people. But in order for sports to impact a life, there has to be a team to join and a field to call home. 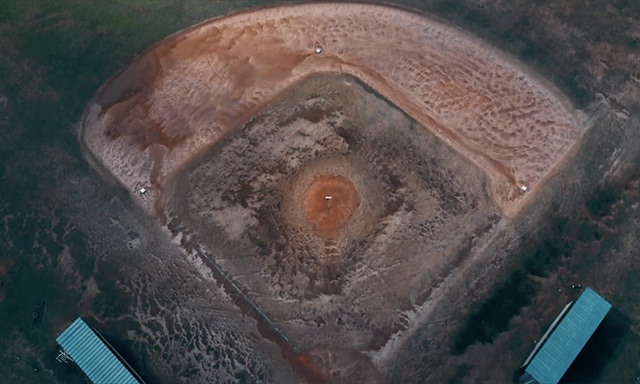 For years, the abandoned baseball field at Southeast High School was literally a diamond in the rough. In 2018, after nearly 30 years of neglect, Fields & Futures teamed up with the Cal Ripken, Sr. Foundation and Group1001 to build SEHS a state-of-the-art field that will last for years. Coincidentally, Cal Ripken, Jr. and SEHS Alum Mickey Tettleton were Baltimore Orioles teammates from 1988-1990. 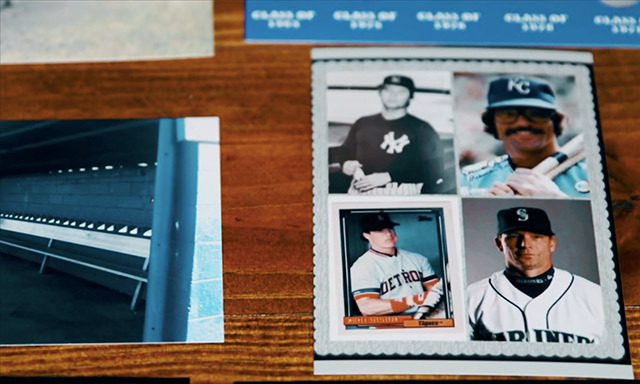 If that’s not proof enough that the game of baseball has a way of connecting the past to the present, Jim Dewhirst can’t help but tear up when he recalls the first time he saw the blueprints for the new field. They were nearly identical to the dream field his dad sketched out more than half a century ago. On March 8, 2019, the Southeast Spartans baseball team played its first game on its new home field. Before the first pitch, students, players, and supporters gathered to recognize the former Spartan ballplayers that helped build a legacy. When the current crop of baseball players stepped between the base paths, they dug their spikes into their new field and accepted the responsibility of reviving it.